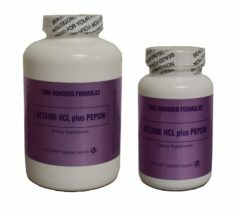 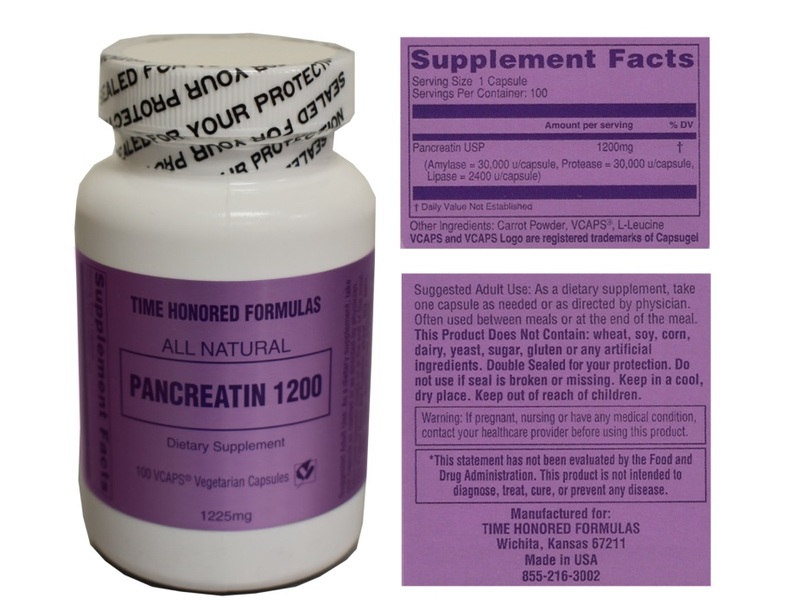 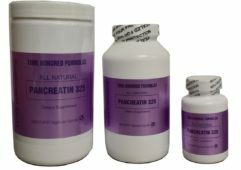 The Pancreatin 1200 from Time Honored Formulas, is carefully manufactured in Vegetable Capsules; each carrot powder capsule contains a balanced 1200mg mixture of amylase, lipase, and protease. 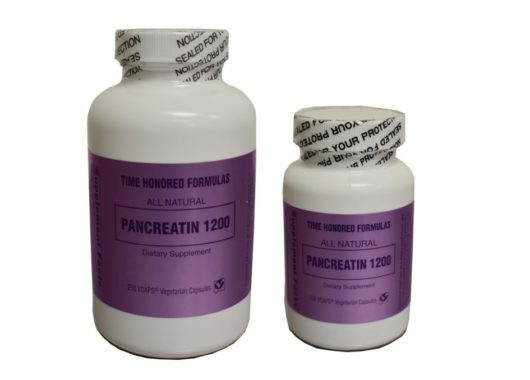 The source of this pancreatin is Porcine. 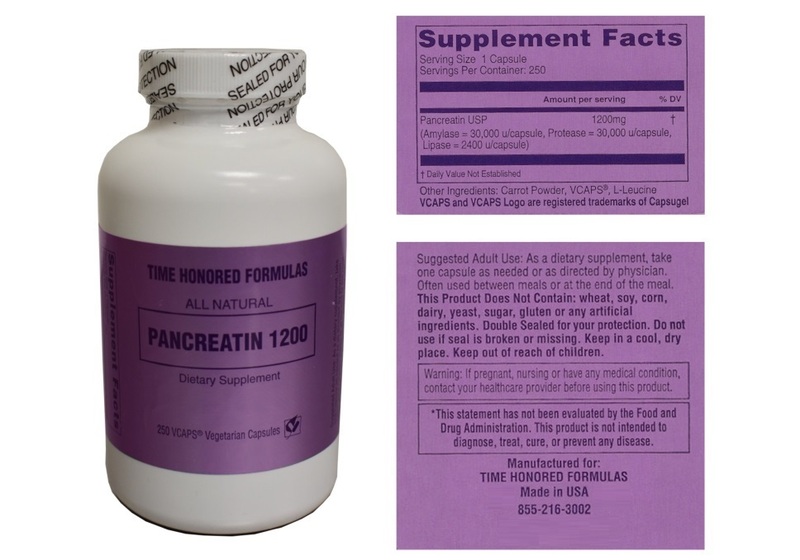 You should not take Pancreatin if you are allergic to swine (pork) proteins. 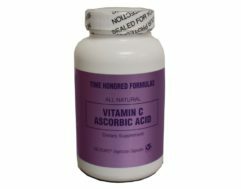 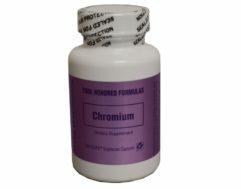 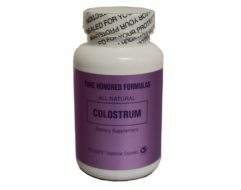 Active Ingredients: Pancreatin USP (Amylase= 30,000 u/capsule, Protease= 30,000 u/capsule, Lipase= 2400 u/capsule).